Dreaming Big is our thing. As an organization, we have many upcoming exciting events. 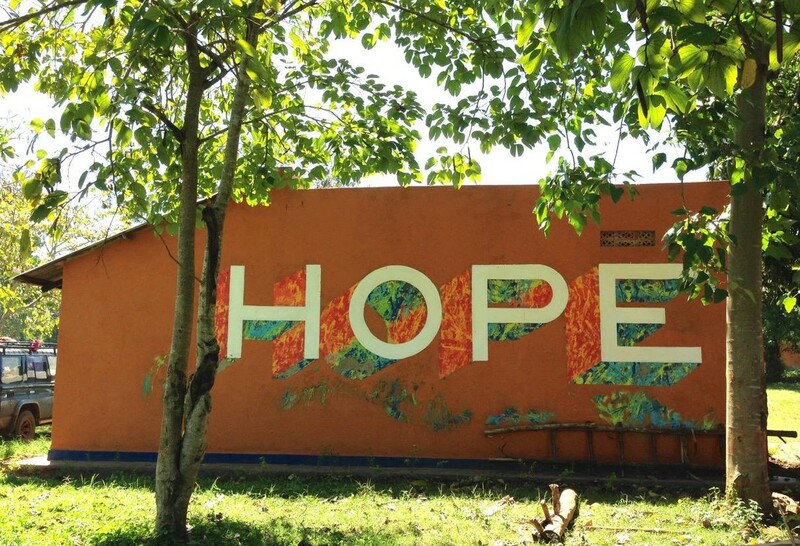 Some of you may remember the Hall of Hope in Mawanga. The building process was started, but has yet to be finished. 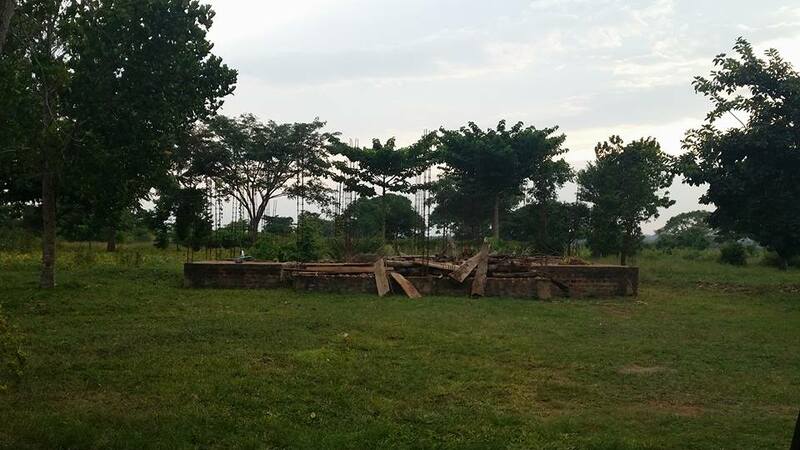 And we were recently blessed with the funds to be able to purchase land for expansion purposes. Since acquiring this additional acreage, our ROWAN leaders have been brainstorming and praying for guidance in what the next step might be. And we have begun the journey of growing and expanding our outreach. Eventually the goal is to build a campus on the new ROWAN property including Hall of Hope, Library, Dining Hall, Counseling Center, and More! But this will take careful planning and resources. What will ROWAN ministry look like in 5-10 years? Pray for this time to be encouraging, sharpening and refocusing as we grow in the right direction. 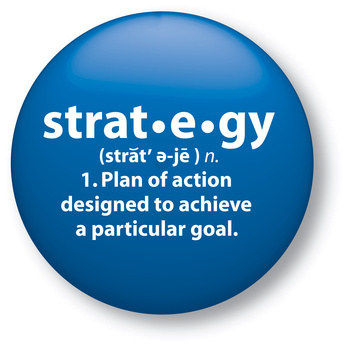 We will discuss our mission and vision and how that ties into the short and long term goals we have as an organization. 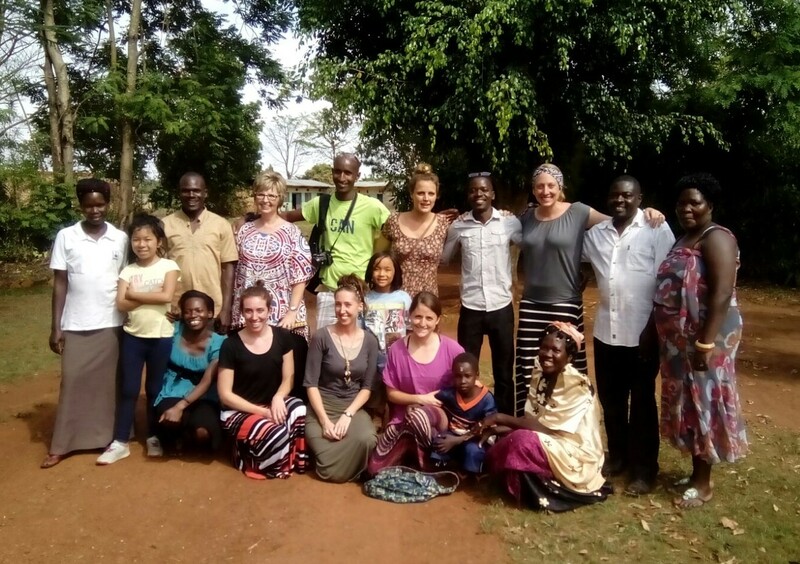 We are so thrilled to have partners in this ministry and look forward to sharing what God has in store for Mawanga and the people of ROWAN. 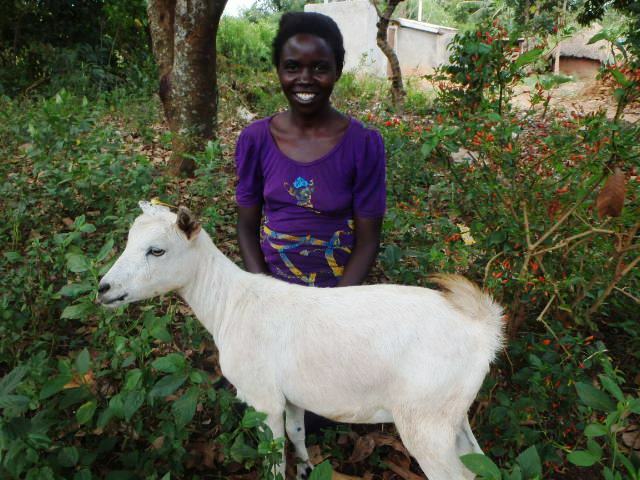 Many of you were involved in our recent efforts to gift all of our orphans and widows, plus staff with a goat this past Christmas. 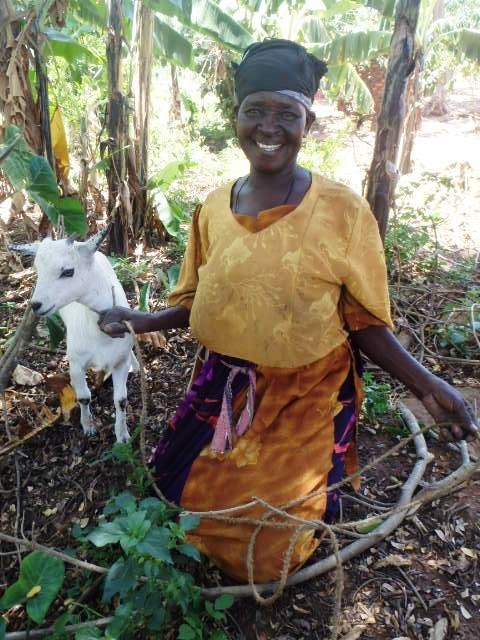 And while you know the goats are doing well from an update Kelsey shared, we cannot forget to share the impact these goats have had on the precious lives of our people. 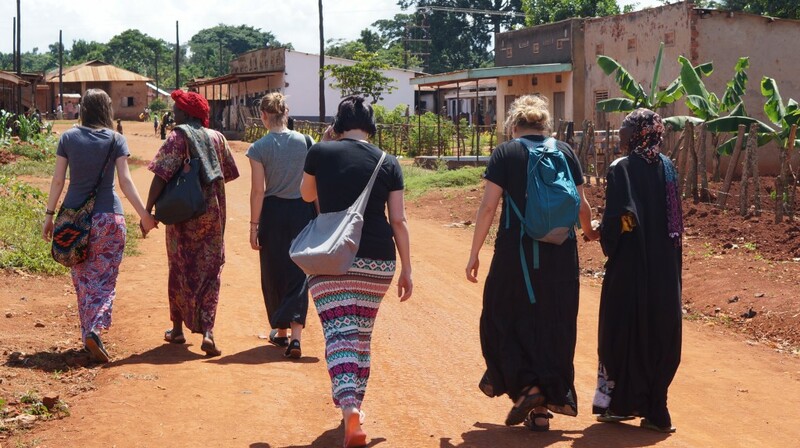 Our theme was “One Gift Bringing Endless Potential” and today I want to give you a glimpse into the lives of a handful of our women in ROWAN programs. Be encouraged, your gift is making a difference! 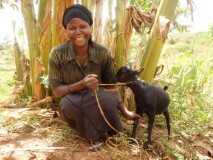 She (is) so happy for (ROWAN) having given her a goat, and thankful for the free medical treatment ROWAN gives to her. 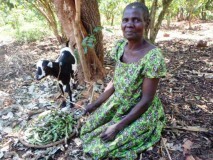 She named her goat Blessing (Mukisa). 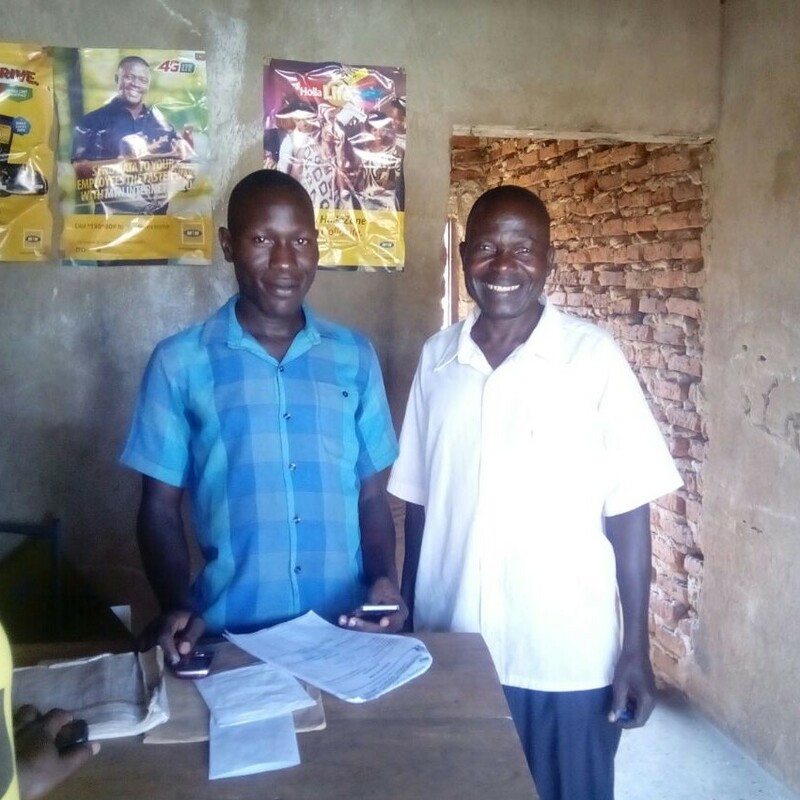 George is a beneficiary of ROWAN and recently went through the business-training module held in Mawanga. One of his main sources of income is growing passion fruit…yum! 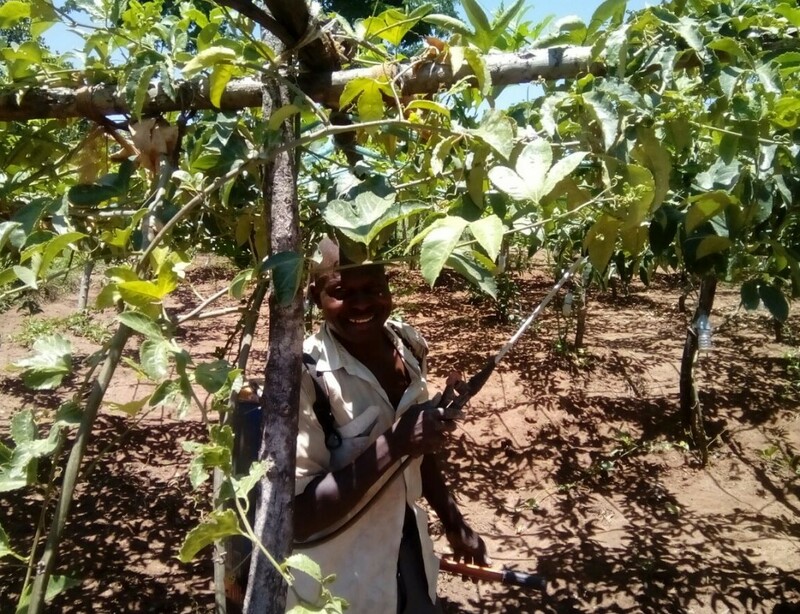 Here he is spraying his passion fruit garden and preparing for the harvest. There is nothing that tastes as good as fresh ripe, just picked produce – wish I could be there to enjoy the fruits of his labor. In addition to his passion fruit garden, he determined another way for him to bring in money was to start another venture. 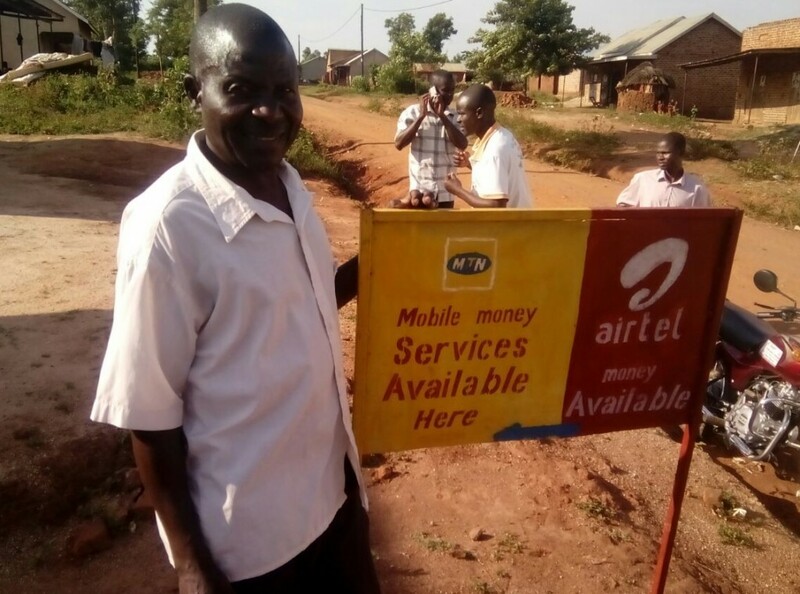 Empowered by the business classes, he decided to begin a mobile money business to generate more steady income. Look at the pride on his face – he can support himself and his family and has a better, brighter future. Donate towards the ROWAN love bus! 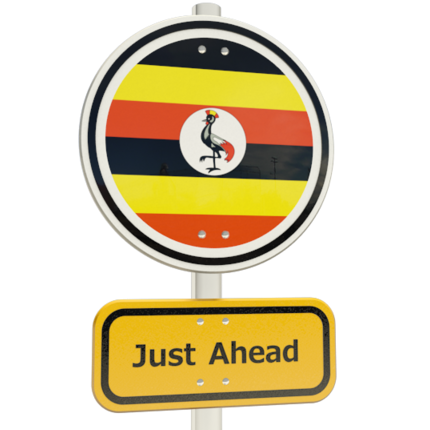 One of the most interesting things in Uganda is the various methods of transportation that are used. Depending on where we were, there many options available, from bicycles, boda-bodas (motorcycle taxis), cars, and taxis. Now when you think ‘taxi’ a certain picture comes to mind, right? Usually a small yellow vehicle with the capacity to carry a handful of people and small amount of luggage. But in Uganda they come in all shapes and sizes and they pack as many people in as possible. 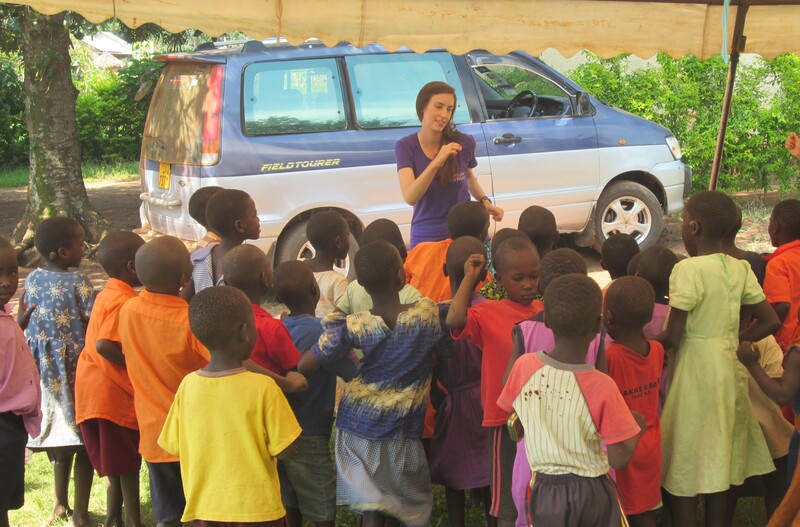 As you can see, we have far too many children in our programs to fit into the van Pastor has. Even with two vans, the amount of people we are able to transport is still rather limited. 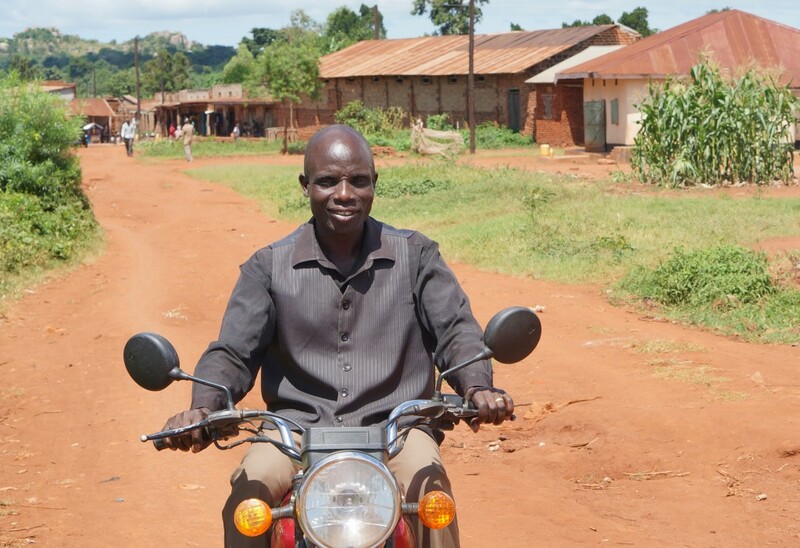 Even though Ugandans can fit an amazing amount of people, livestock and various other things on a boda-boda, there is no way we could bring all of the children from 30 neighboring villages every week. So, the only other option available is to walk. And while these children walk almost everywhere, the distance is simply too far for many of them. This contributes to a fluctuation in number of attendance for our weekly Saturday program. As we have grown, so have the needs of our communities. We want to stay in a central location, but still be able to minister to orphans, widows and their families who are affected by HIV/AIDS effectively. 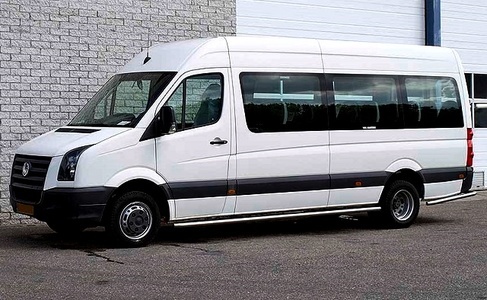 Which brings me to exciting news — we are moving forward in faith to pursue getting an 18-passenger bus so that we can bring our members to various events despite the distance. Friends, we have so many children and women in our program across 30 villages, it’s time to buy a BUS! Thanks to Cornerstone Community Church Singapore, they kick-started this campaign donating $5,000! $12,000 more to go! 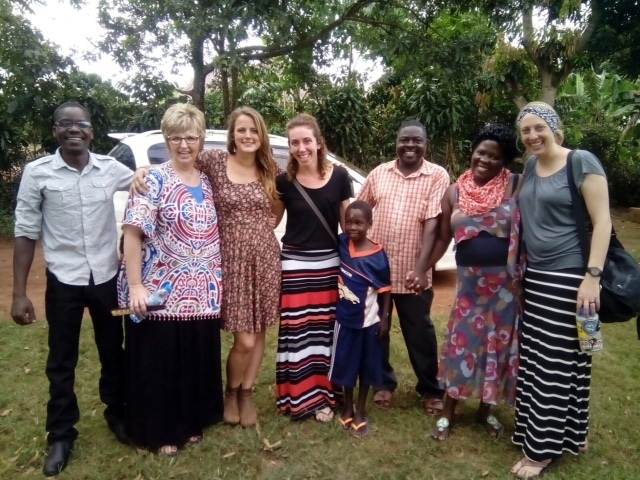 “Through the Uganda Unite Network, ROWAN has grown deep friendships with other non profits across the country of Uganda- one of them being Unbridled Acts. 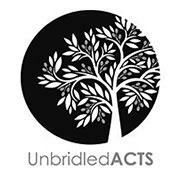 Unbridled acts is in a time of transition for their organization, so a few of their international board members, friends, local staff and founder Beverly Harris visited ROWAN’s villages before entering their weekend long retreat (just a few short days ago). The day was filled with laughter, praising, praying and of course, dancing! 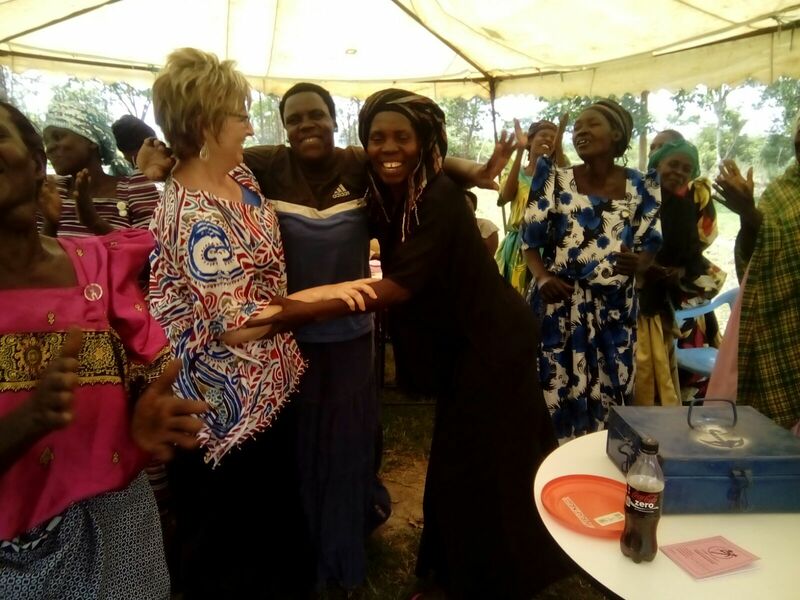 They jumped right into meeting our widows who are learning how to make jewelry, one of our Savings Groups, a literacy class going on, and visited a few homes! They wanted to come and learn what we do, but of course they ended up encouraging and blessing us all the more! How is your Ugandan goat? 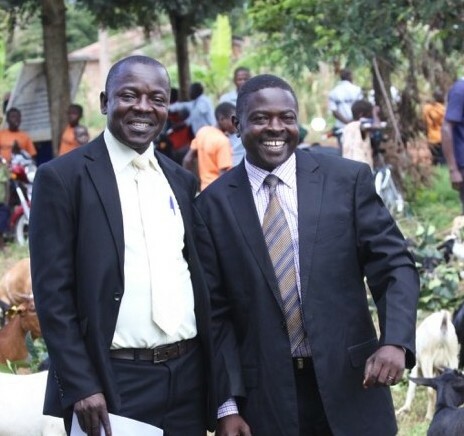 I just got off the phone with Pastor Paul asking the biggest question, “How are the 250 goats?” Pastor explained that they are all doing very well. Some recently gave birth and pictures are on their way to us! 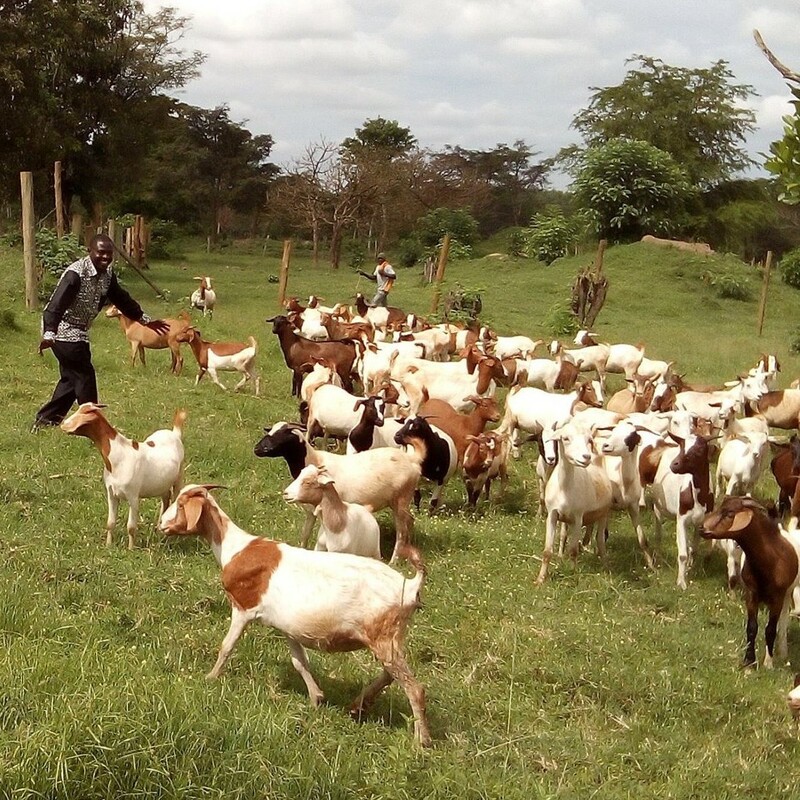 Last week we had a vet come and visit all the goats to give us a full report. Once he sends that to us, we will move forward with the proper medical shots needed. 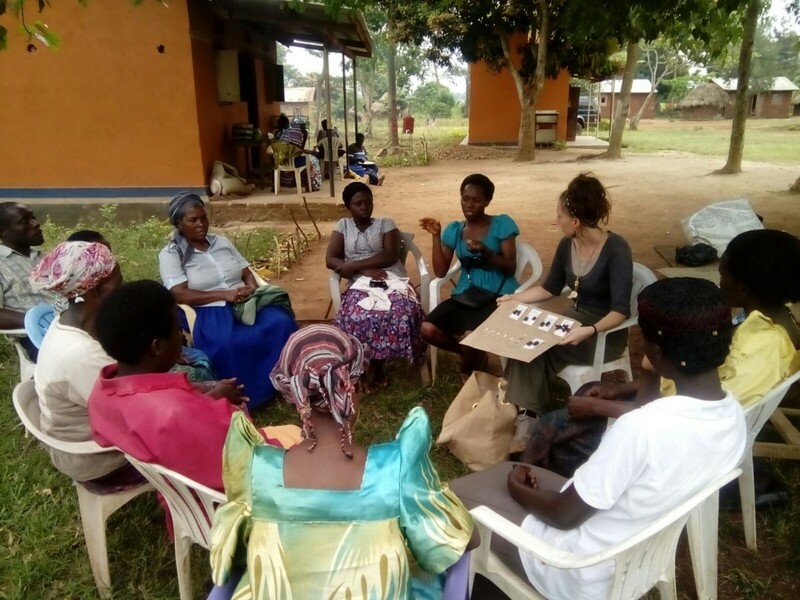 The vet will come in one week’s time to train all the beneficiaries about the types of grass to plant and grow, as well as the types of shelters needed prior to the rainy season beginning in April. 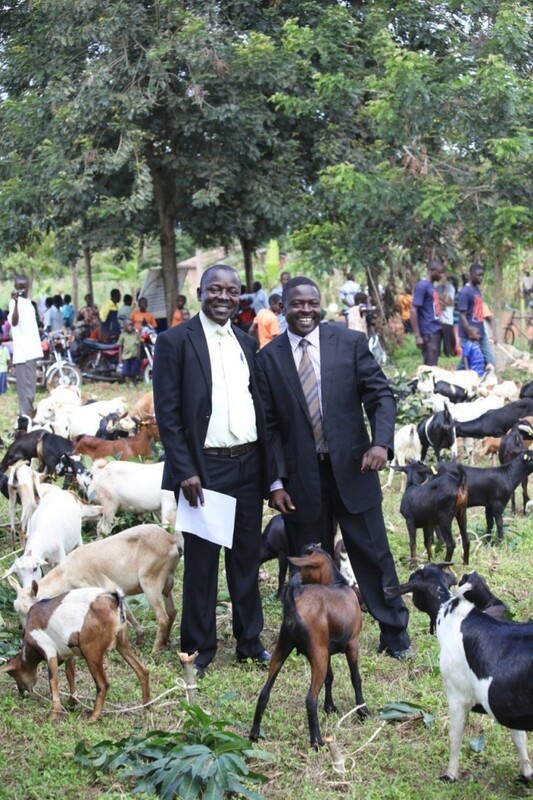 So together we are organizing a full day of training, food and fellowship around our goats! If you would like to contribute to the seeds we will buy for the grass, as well as the helping pay for costs of the shelters for those who can’t pay themselves yet, please consider donating to Micro Enterprise this month. 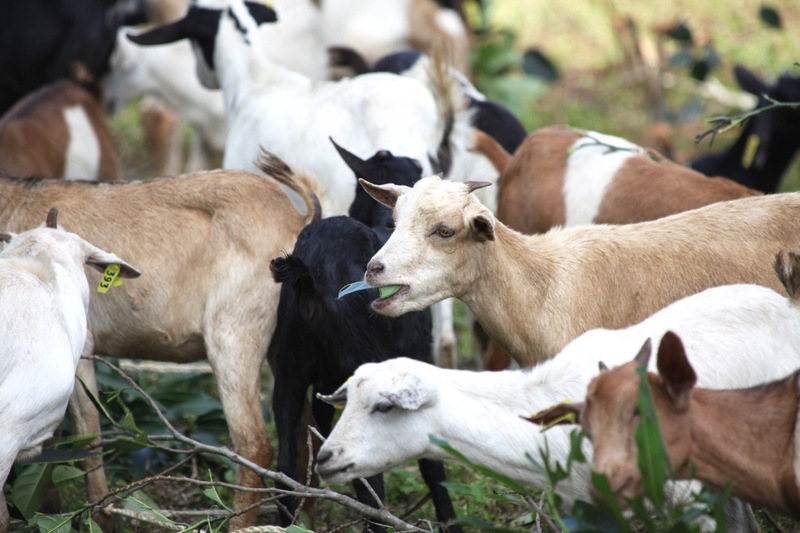 All donations will go directly to our goat program!